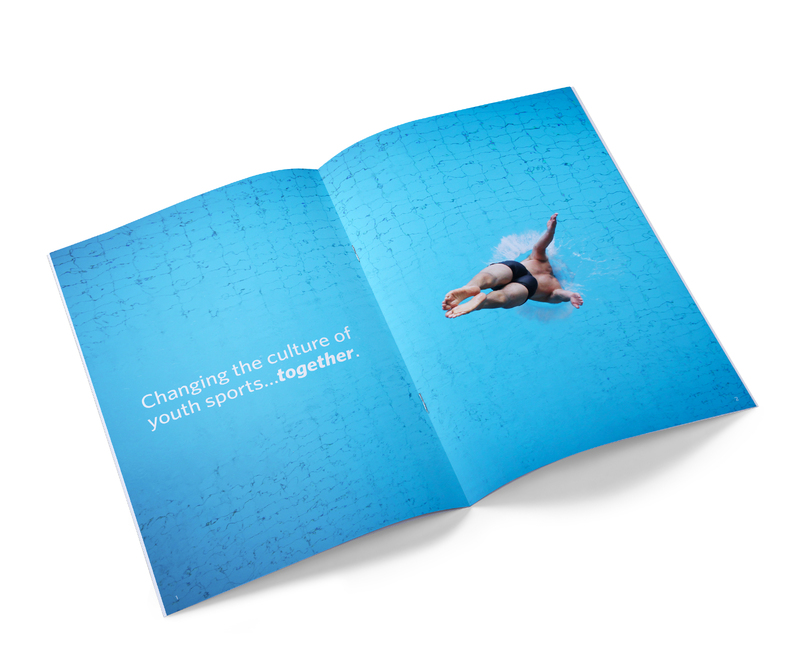 TrueSport – Zucconi Idea Agency, Inc.
TrueSport is a national movement powered by the U.S. Anti-Doping Agency. 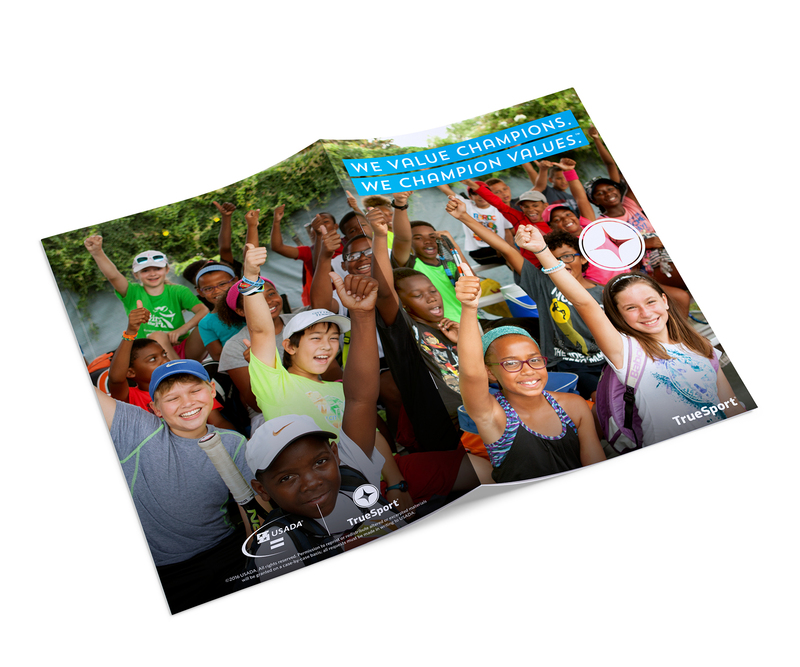 Its objective: to change the culture of youth sport in America, promoting positive values like sportsmanship, courage, honesty and more. 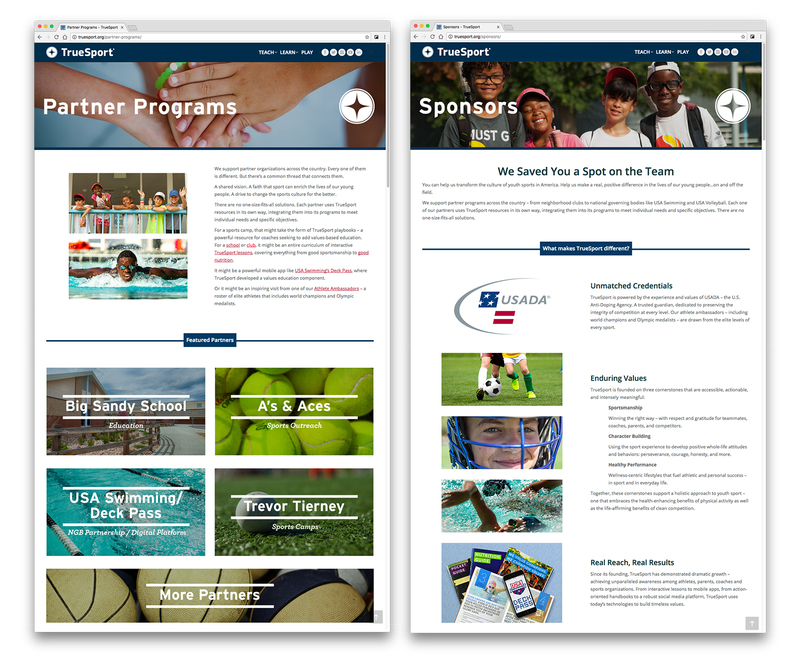 TrueSport partners with organizations throughout the country, working closely with athletes, parents, coaches and thought leaders. TrueSport has enjoyed significant success. 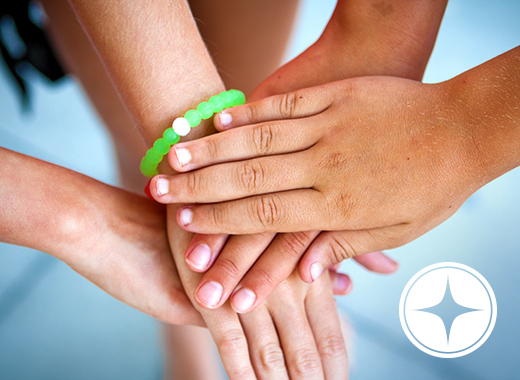 We were asked to help the organization go further, multiplying its message and growing its reach. 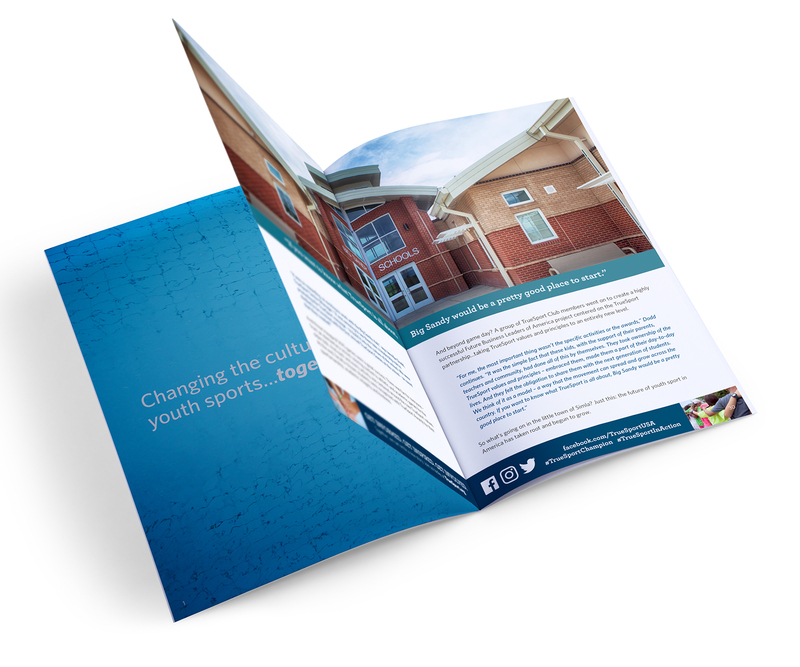 We developed a comprehensive marketing plan, new tagline and core messaging. Created two new videos: one a signature video expressing the TrueSport essence, the other featuring Olympic legend Edwin Moses. 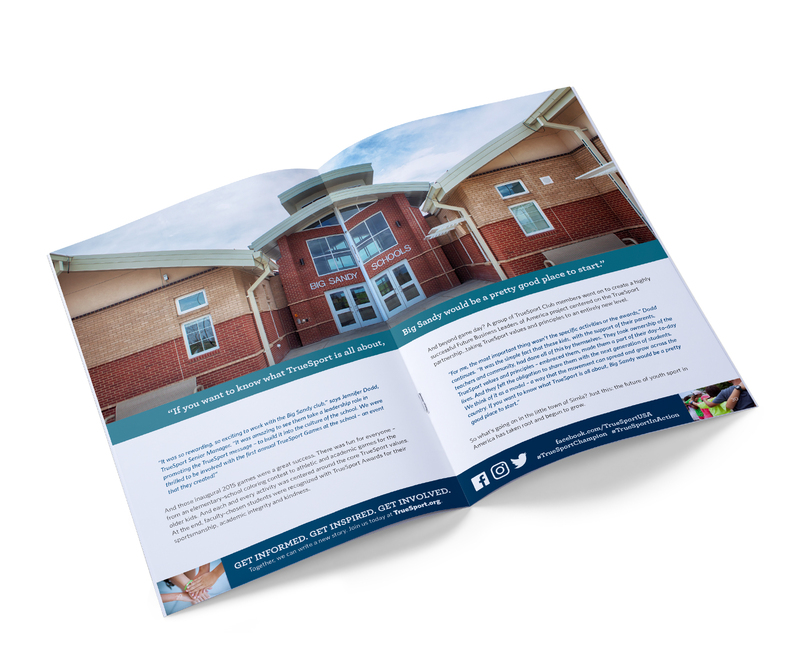 Wrote and designed a new centerpiece brochure. Helped to build a brand-new website. And more. 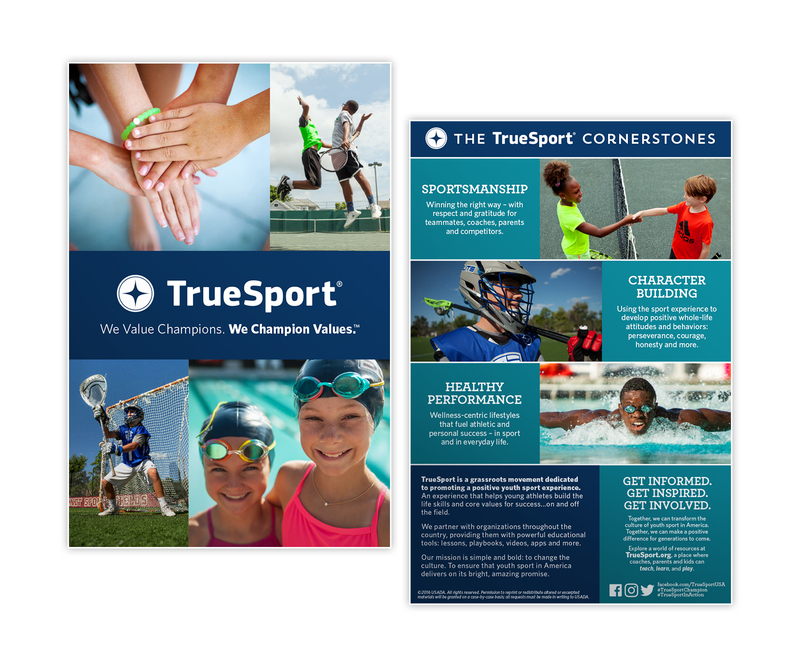 We're proud of our ongoing relationship with TrueSport. Gratified to be a meaningful part of its growth and success. And excited to help turn its vision into reality.